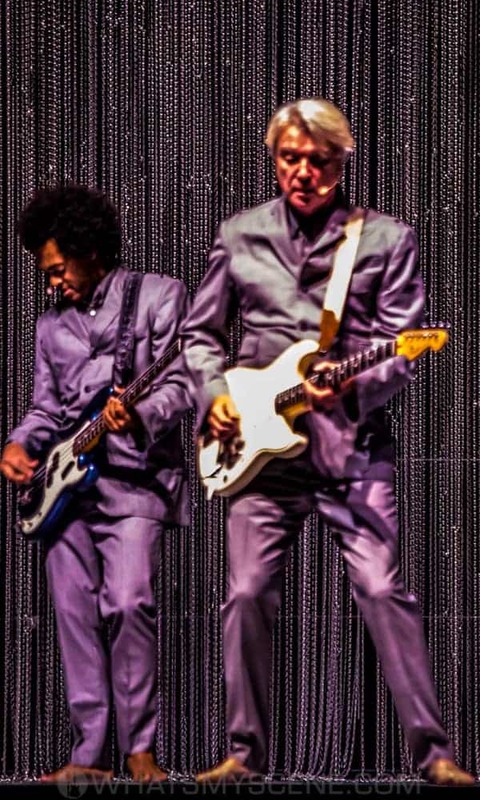 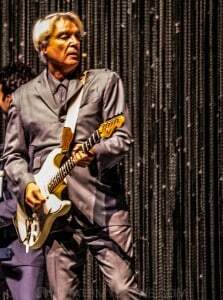 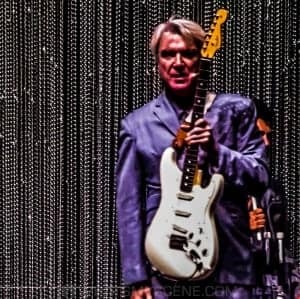 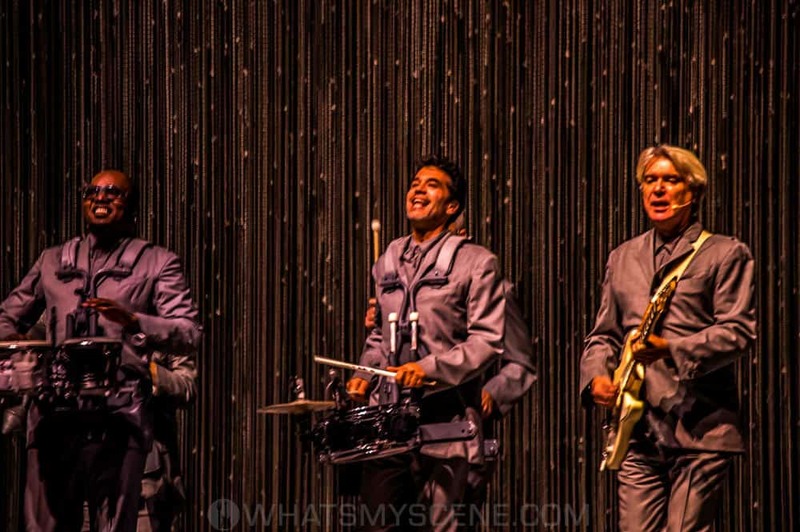 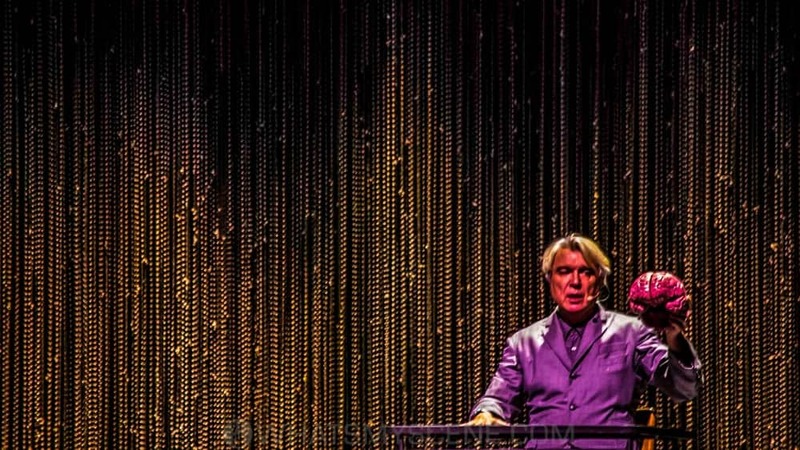 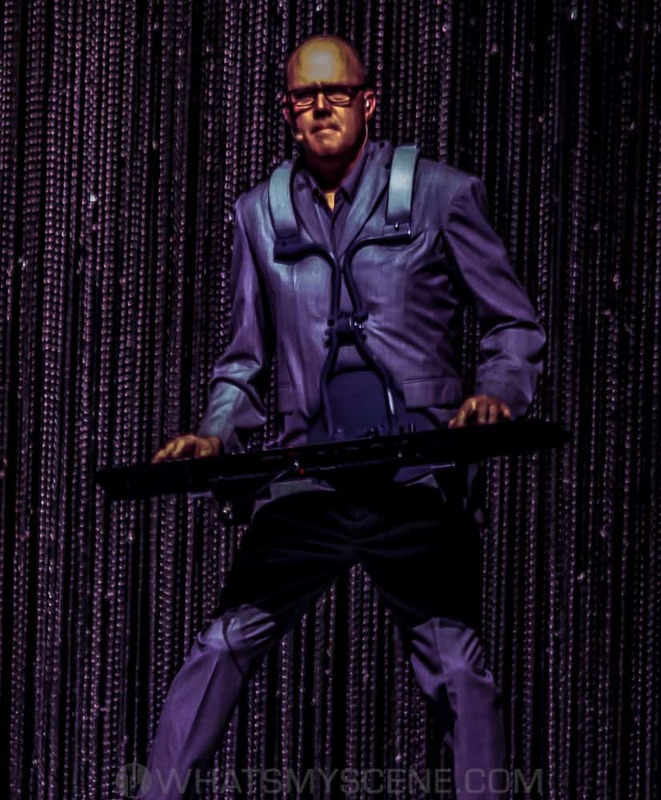 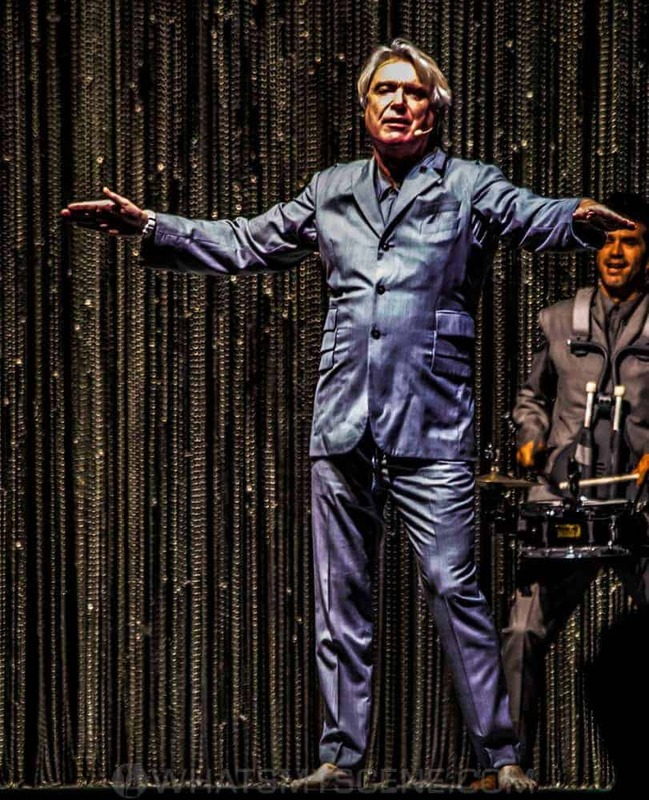 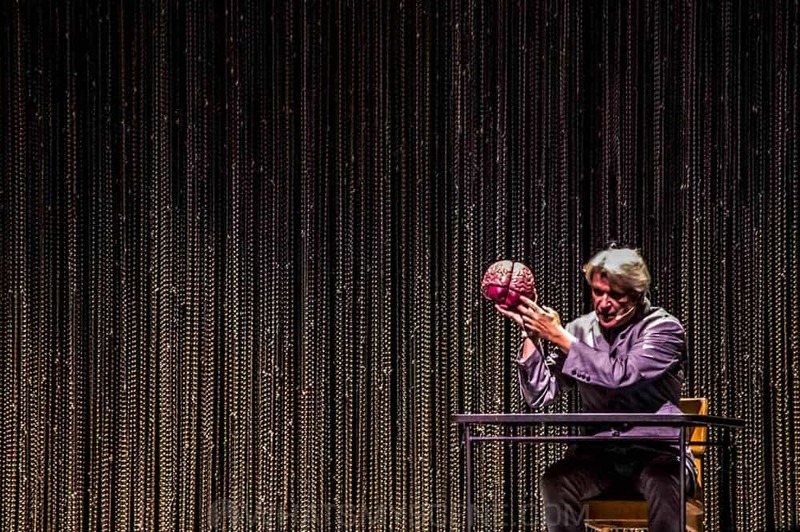 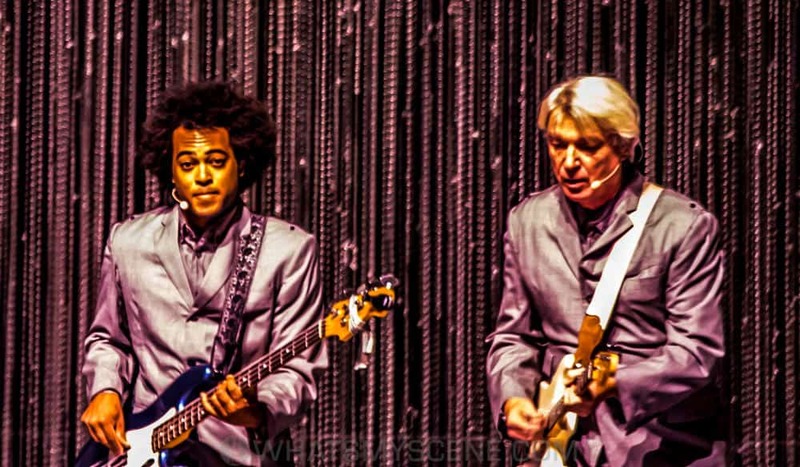 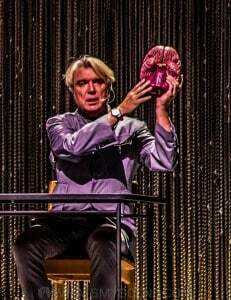 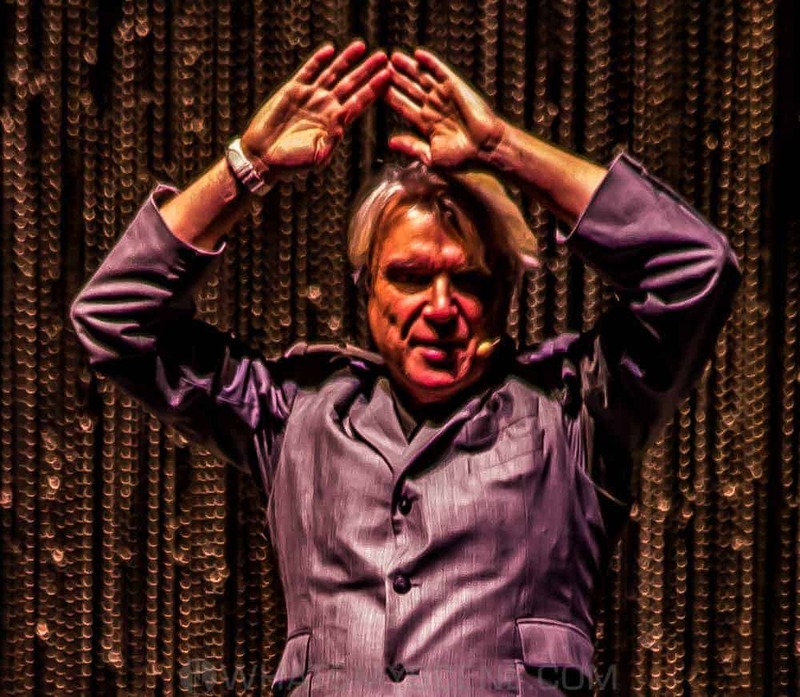 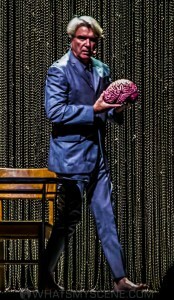 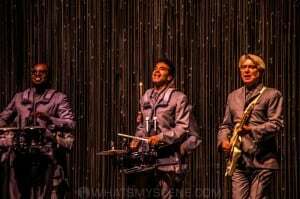 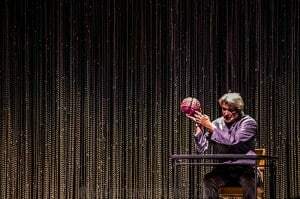 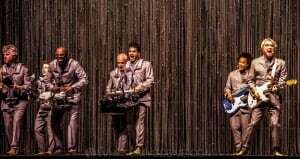 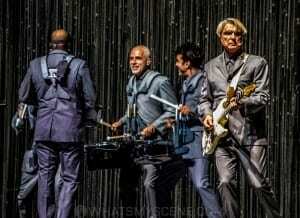 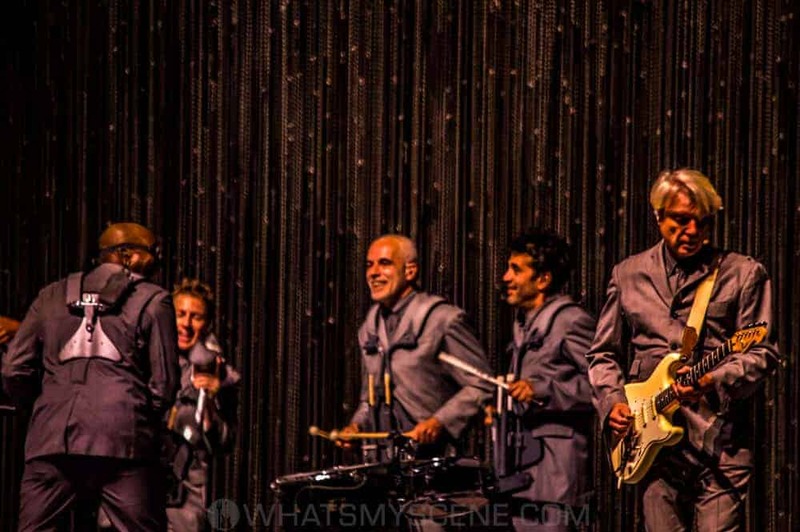 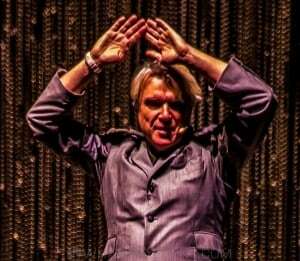 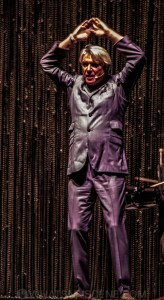 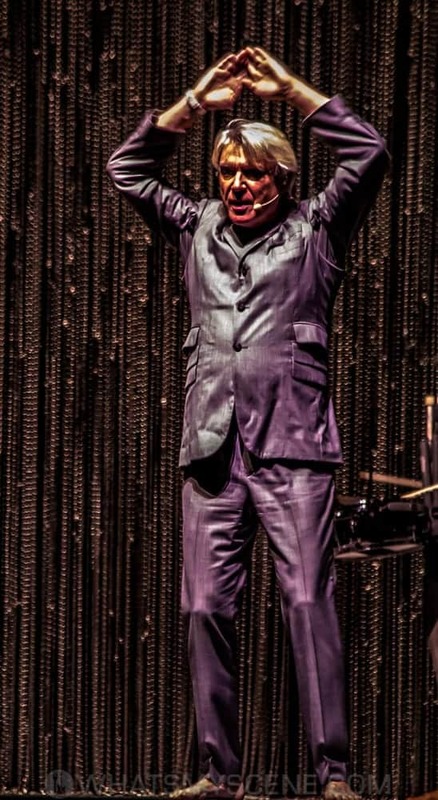 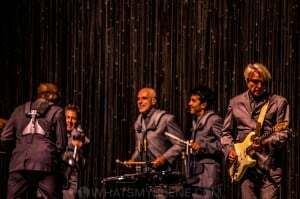 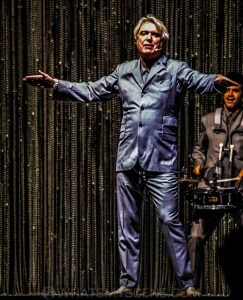 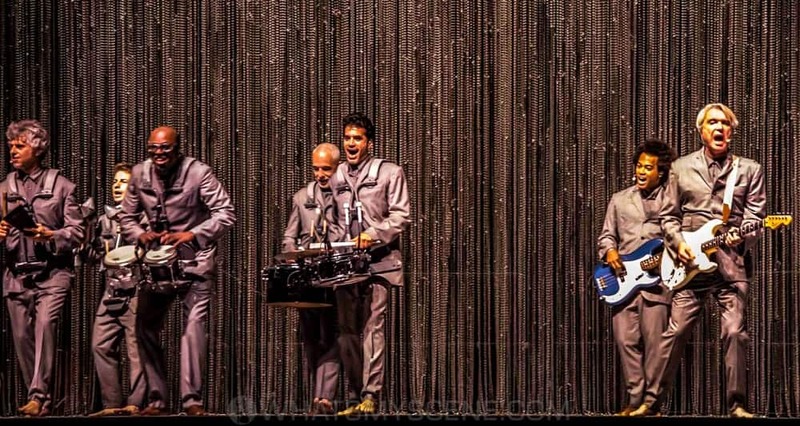 David Byrne – Talking Heads bandleader, solo artist, visual artist and author – brought his American Utopia World Tour to Australia. 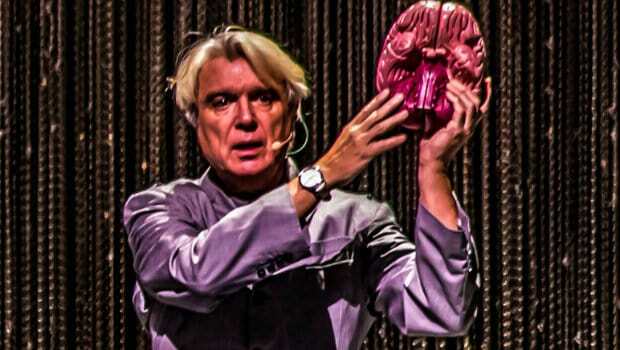 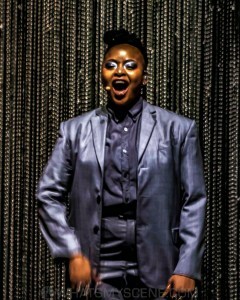 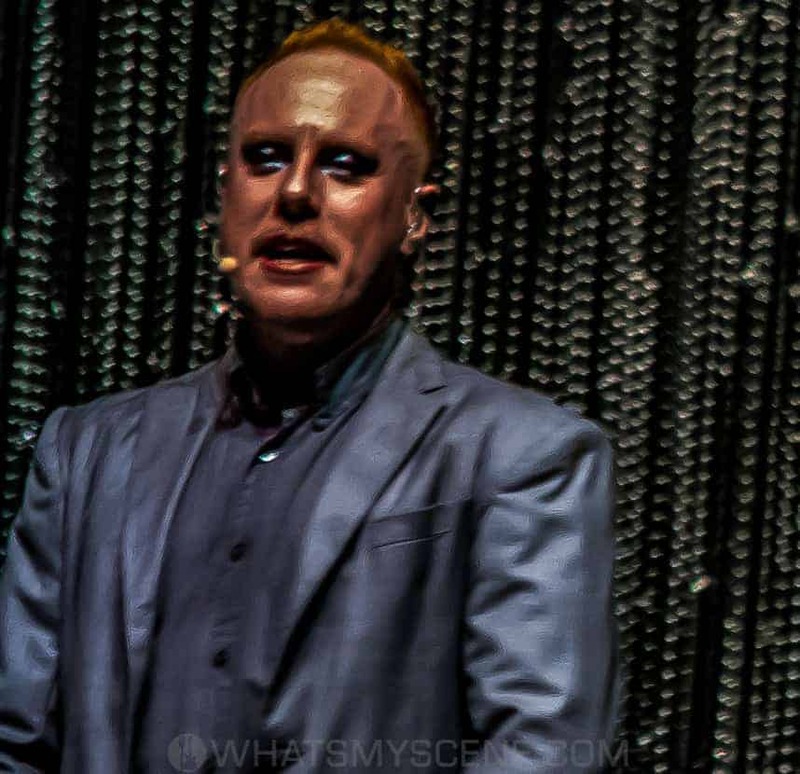 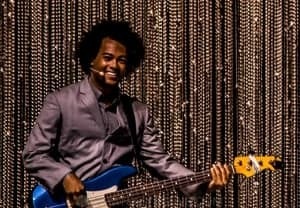 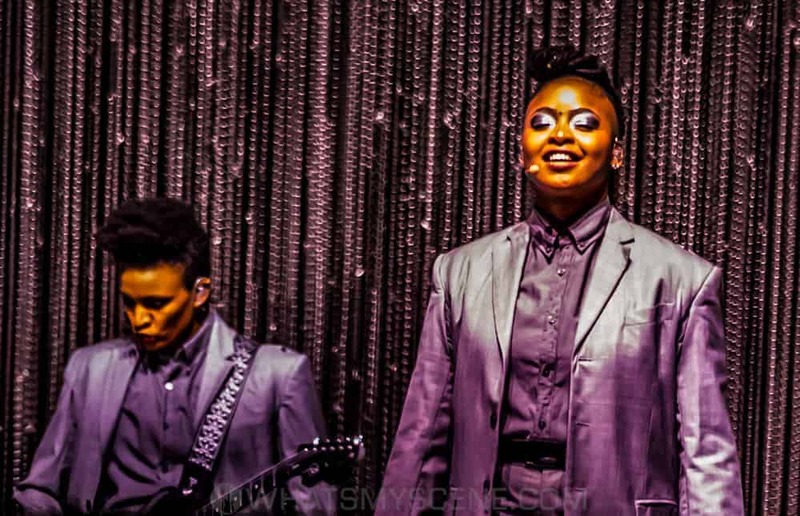 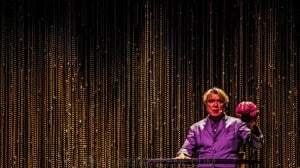 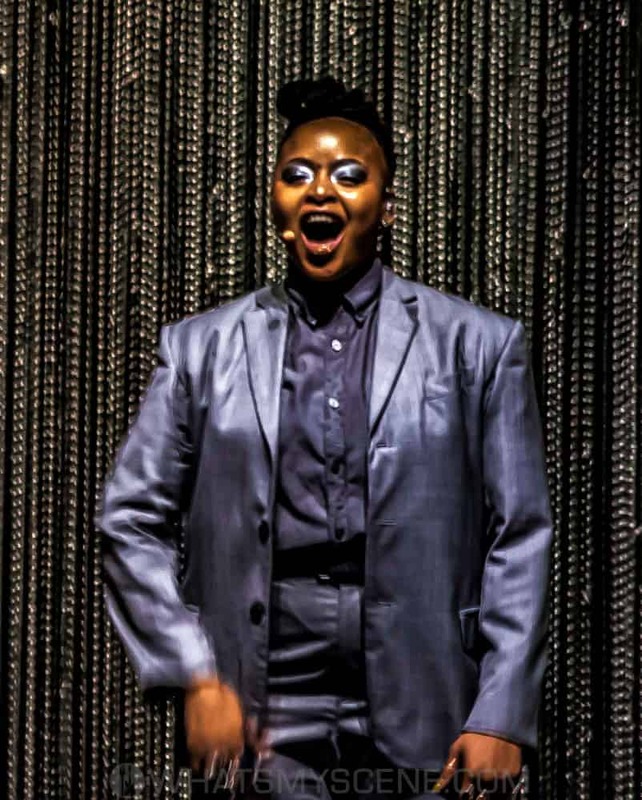 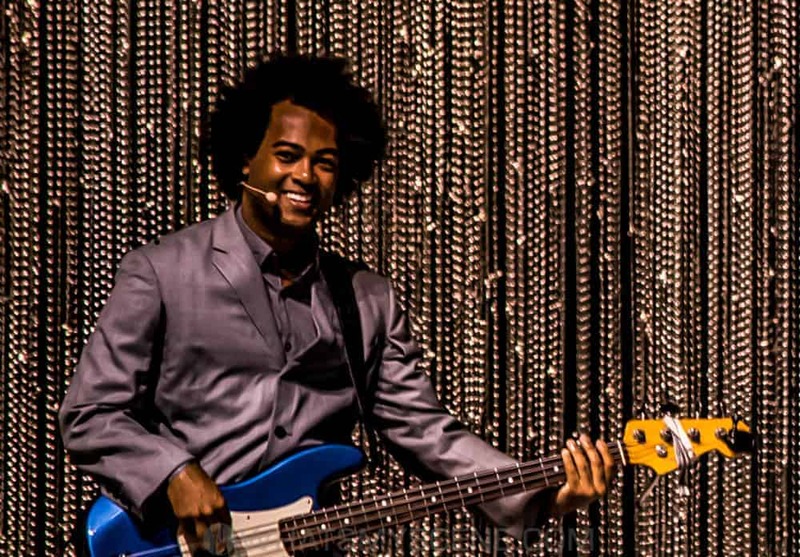 The NYC-based artist performed songs from his acclaimed new album American Utopia as well as classics from his solo career and his days with Talking Heads. 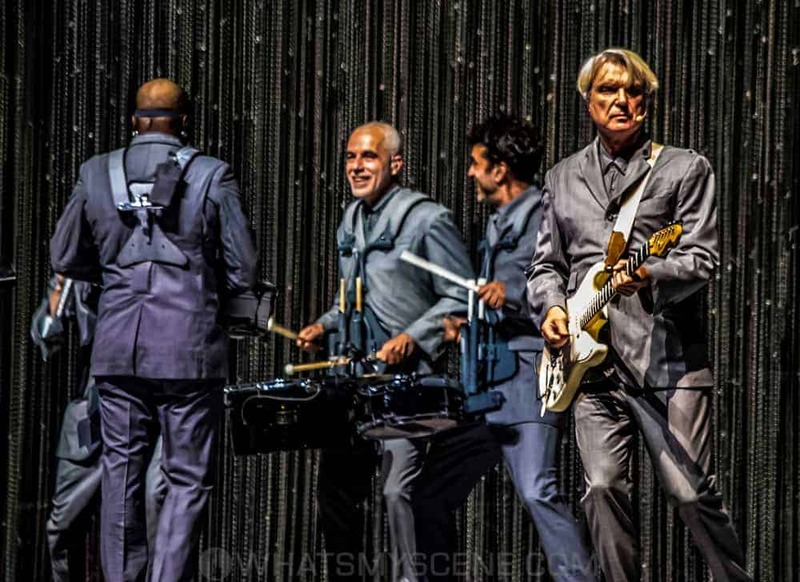 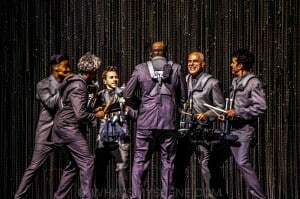 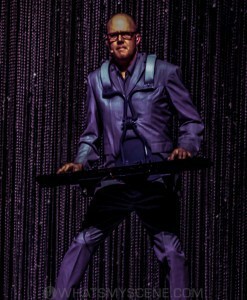 A 12-piece band joined Byrne on stage for an Annie-B Parson choreographed concert that he has called “the most ambitious show I’ve done since the shows that were filmed for Stop Making Sense.” Annie-B Parson also choreographed the St. Vincent and David Byrne collaboration tour around Love This Giant. 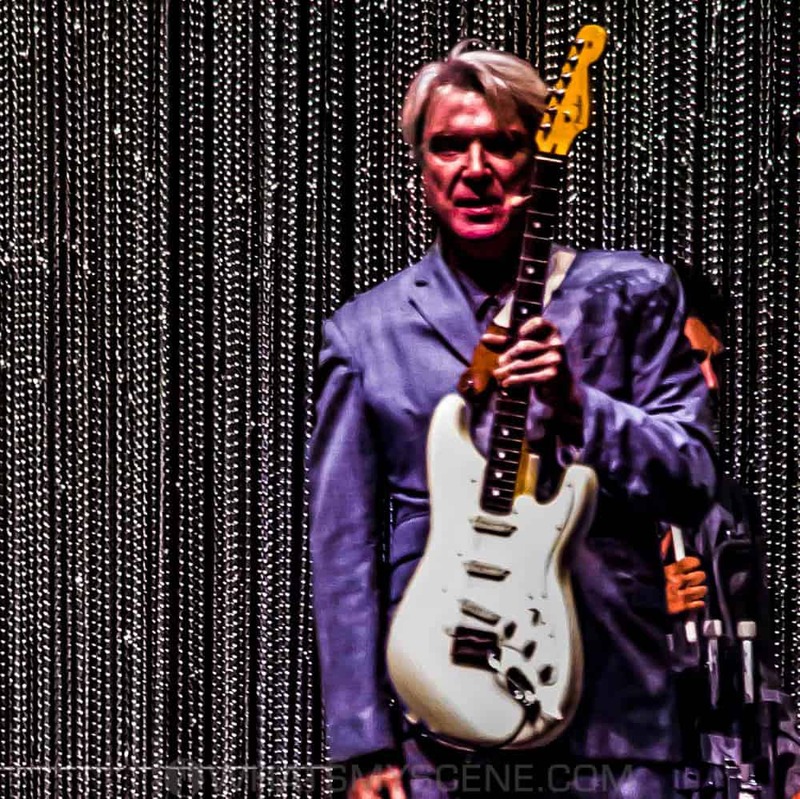 With his sets including a wealth of Talking Heads’ tracks such as ‘Once In A Lifetime’, ‘Burning Down The House’, ‘This Must Be The Place’, plus Byrne’s latest stunning new solo work, his collaboration with St Vincent and more, this show was incredible.